We're just a couple months away from the release of Vampyr, an RPG about vampires in 1918 London. A new trailer was recently revealed, giving us another glimpse at protagonist Jonathan Reid's plight and the world he inhabits. Set as World War I comes to a close and around the time of the Spanish Flu, Britain is ravaged with death and overcome with hopelessness. 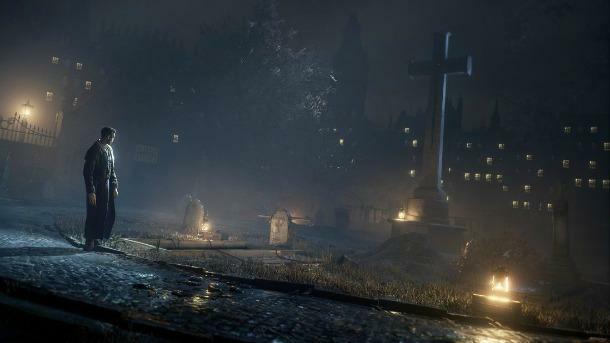 In Vampyr, these dark times give vampires the opportunity to kill to their heart's desire without much of the city noticing. Playing as Reid, you are a vampire yourself, and one of the biggest challenges you face is morality. You need to satisfy your thirst for blood, but as a doctor, you often don't want to kill unless absolutely necessary. Vampyr launches on PlayStation 4, Xbox One, and PC on June 5.